LATO collection has a new sofa with an elegant and unusual design. 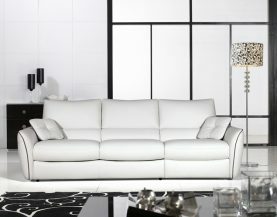 Decorative edging emphasizes the refined form and armrests and backrest frame complement the novel design of the room. 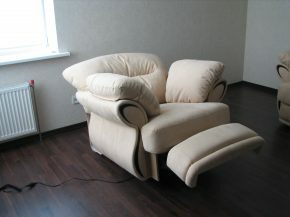 Start of production of armchairs model Luxor, which can be equipped with electrical or mechanical Recliner!